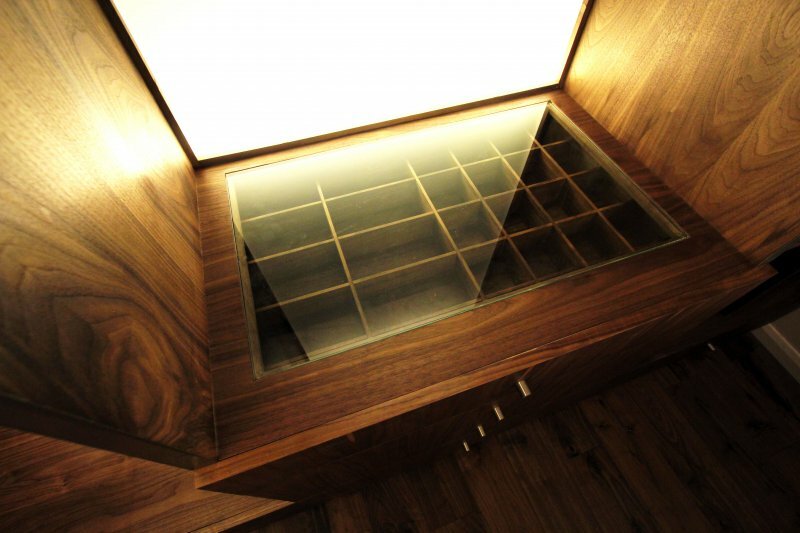 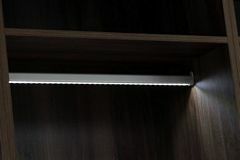 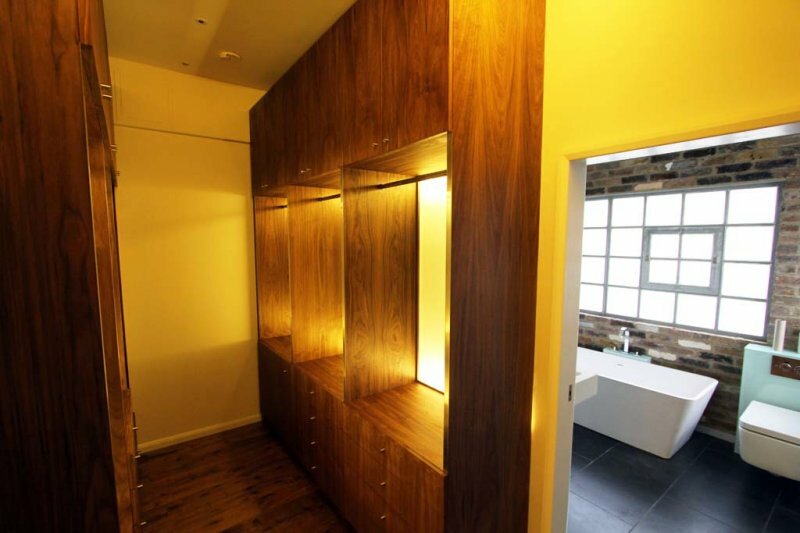 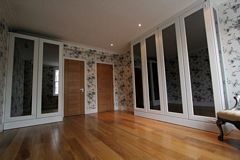 Have you ever looked at the space in your room thinking that it could be modified into something spectacular? 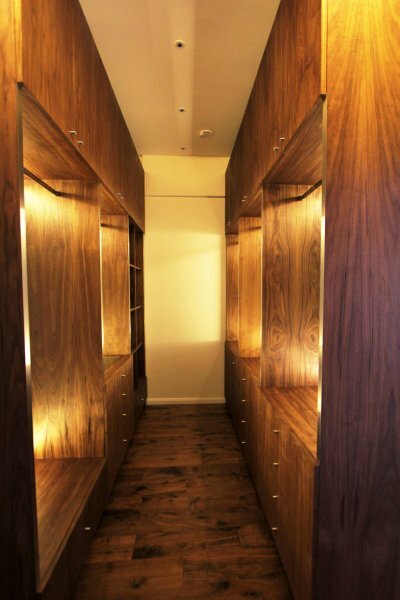 By working together with our designers, we can create something unique that truly represents your own personal style. No matter how unique and creative your idea is, we will work with you to fully achieve your goal. 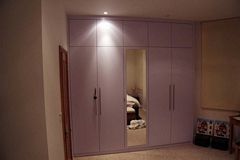 Built-in wardrobes are a great way to create huge amounts of free space in bedrooms, which means you�ll have even more space to move around and fully enjoy the room the way it was meant to be. 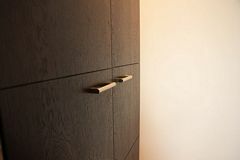 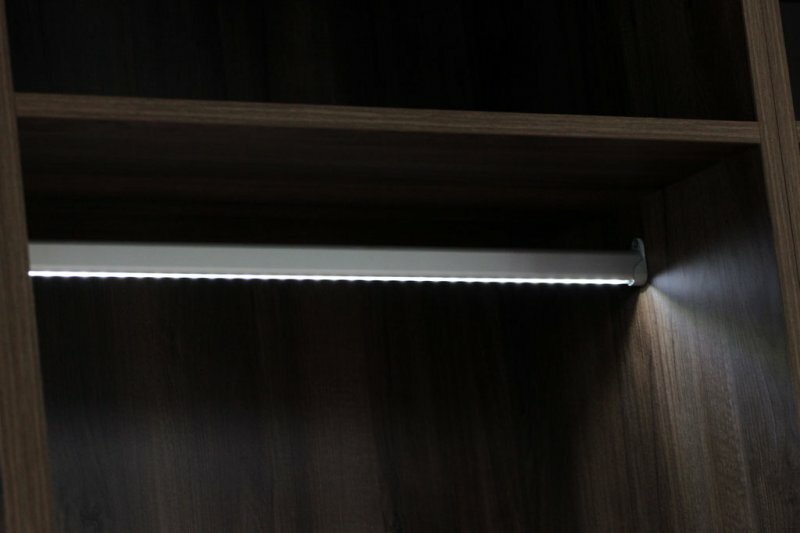 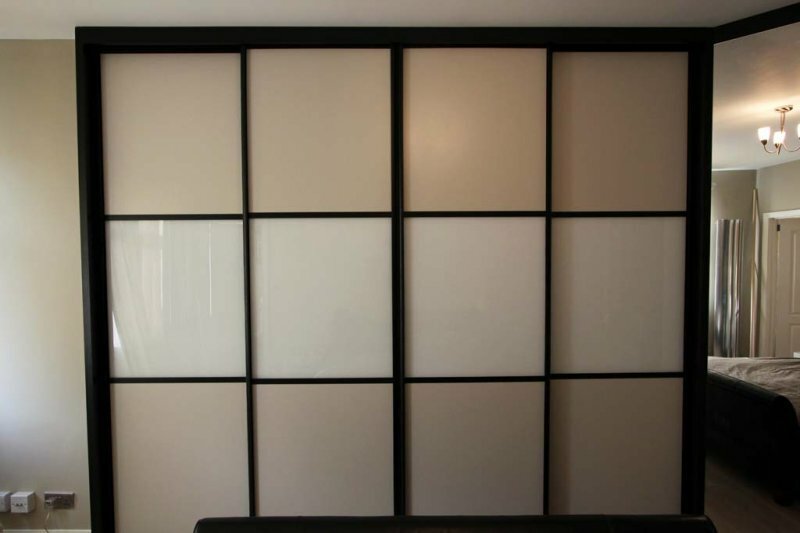 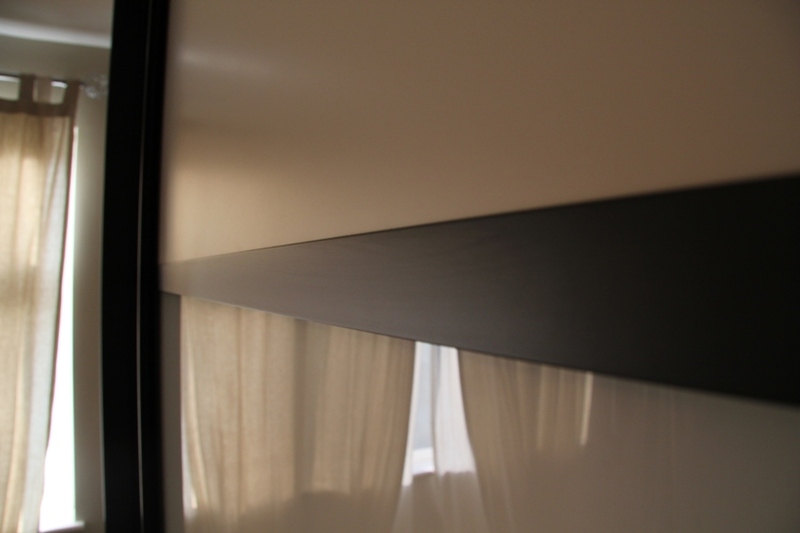 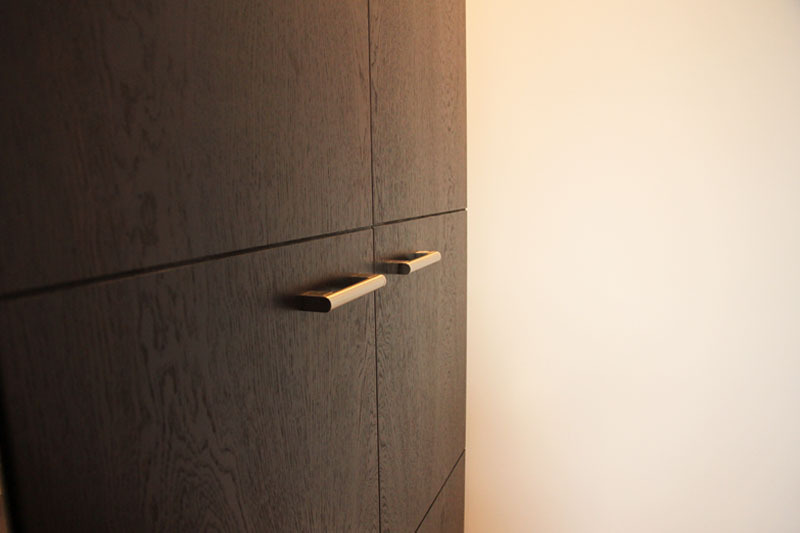 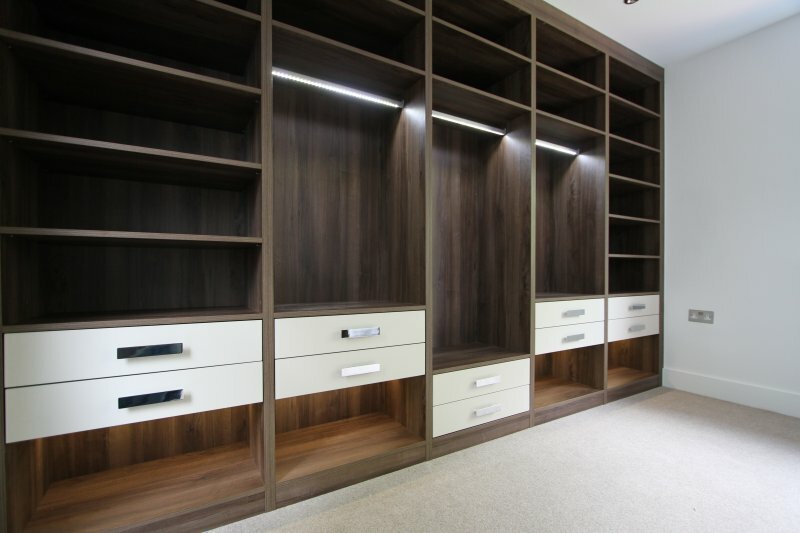 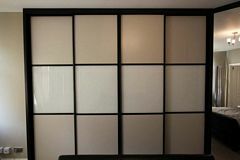 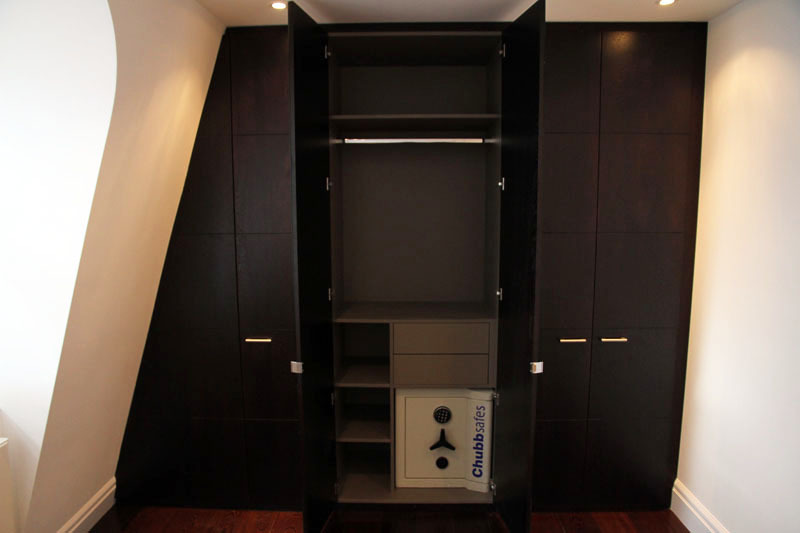 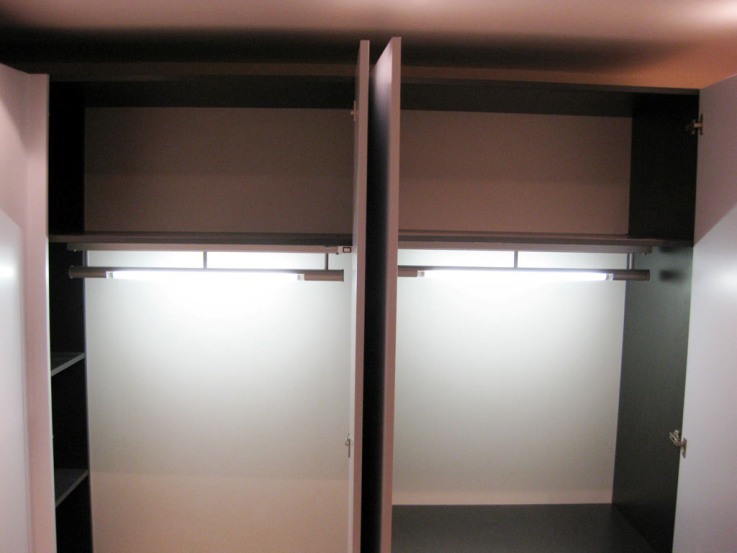 When designing your built-in wardrobes, we make sure the latest technology and contemporary production methods are used in order to design and produce the results you seek. 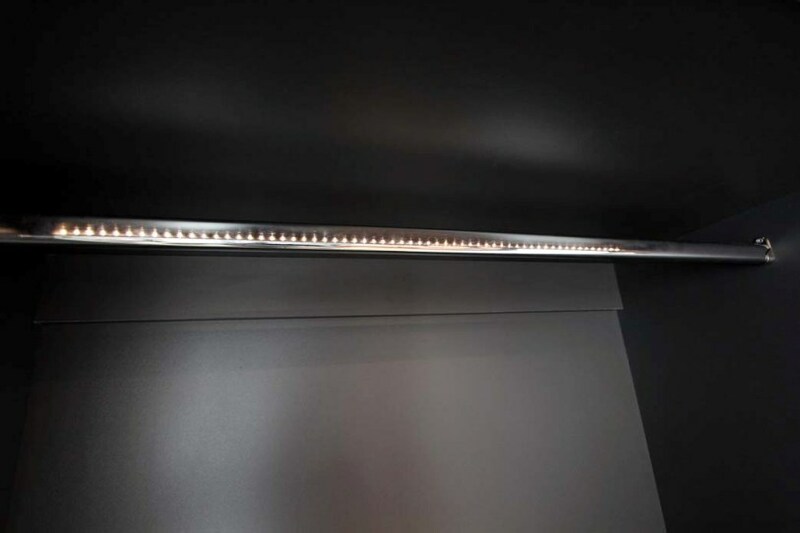 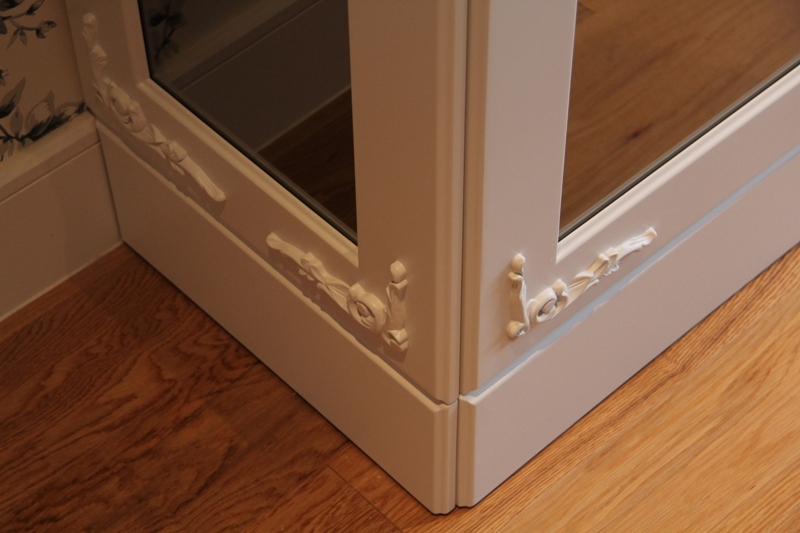 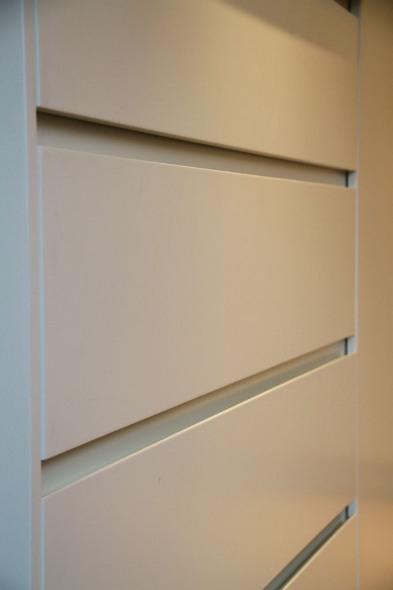 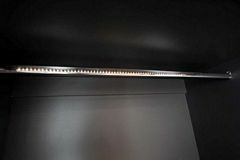 All our products are made with the highest quality materials, meaning that when completed they will withstand the test of time and be extremely durable. 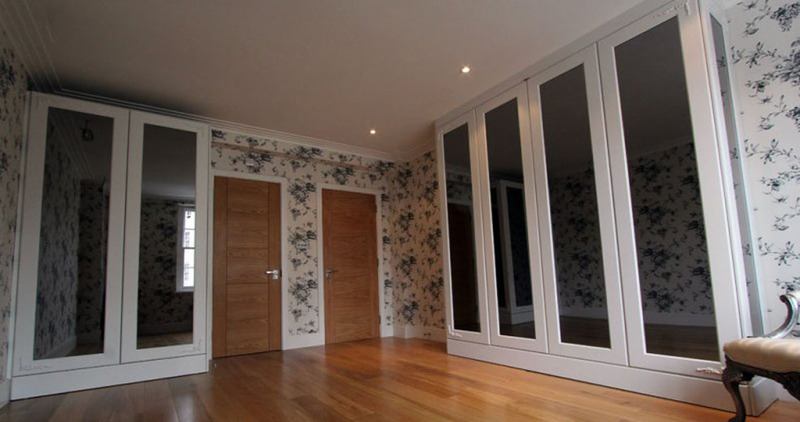 Our 3D designs are a perfect way for you to envision what your final room will look like before the work is completed. 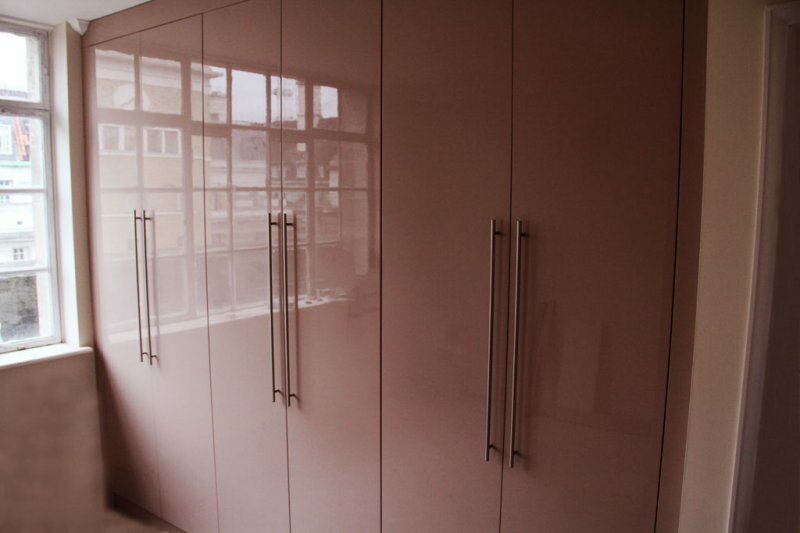 At our factories, our spraying facilities can help control the quality of the finishes and help complete the work without any delay and with no compromise to quality. Bedrooms are considered to be the most treasured room in your house. 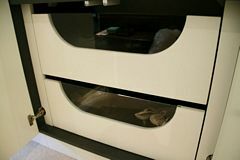 This is why it is important to make sure that it is entirely fitted to your specific needs and taste. 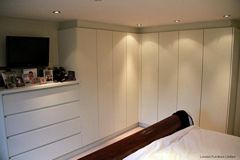 There is so much potential to work with within the bedroom, and decorating it with a bespoke built in wardrobe, fitted bedside furniture, or a custom made bed will really give the room a unique and tasteful style. 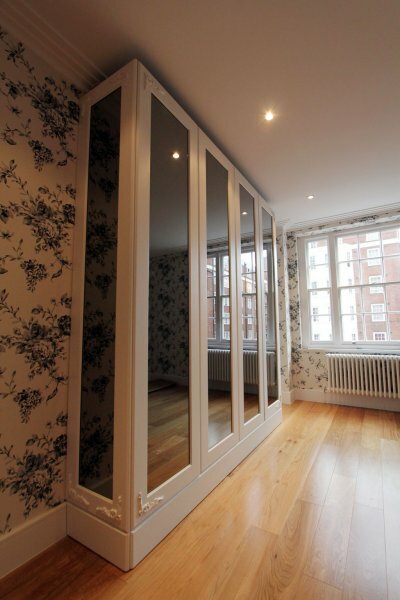 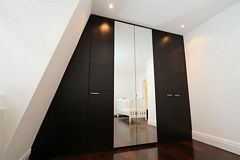 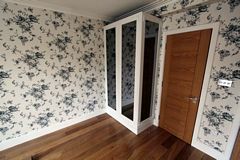 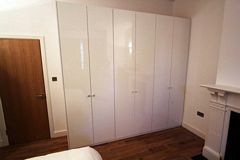 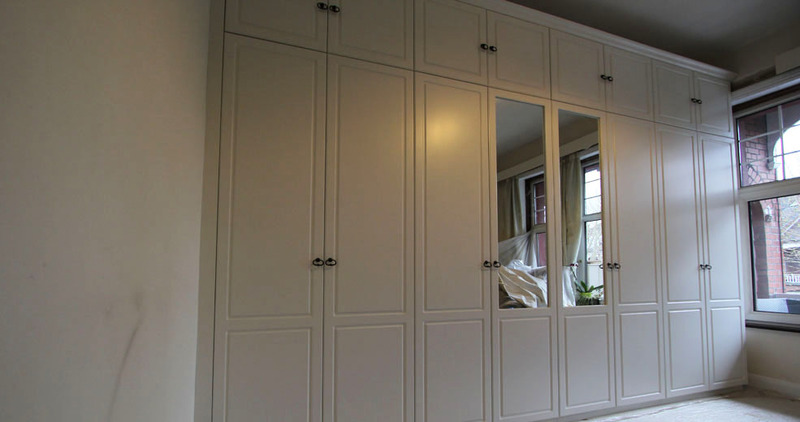 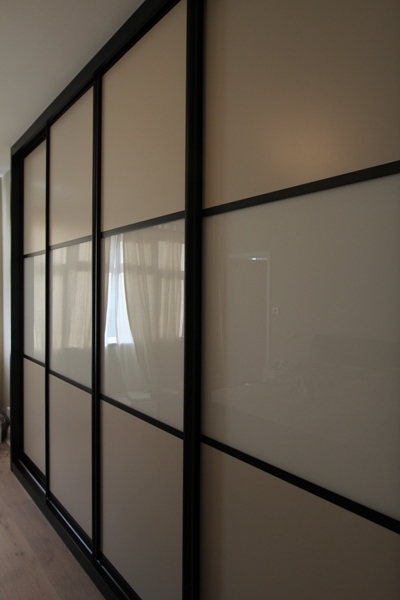 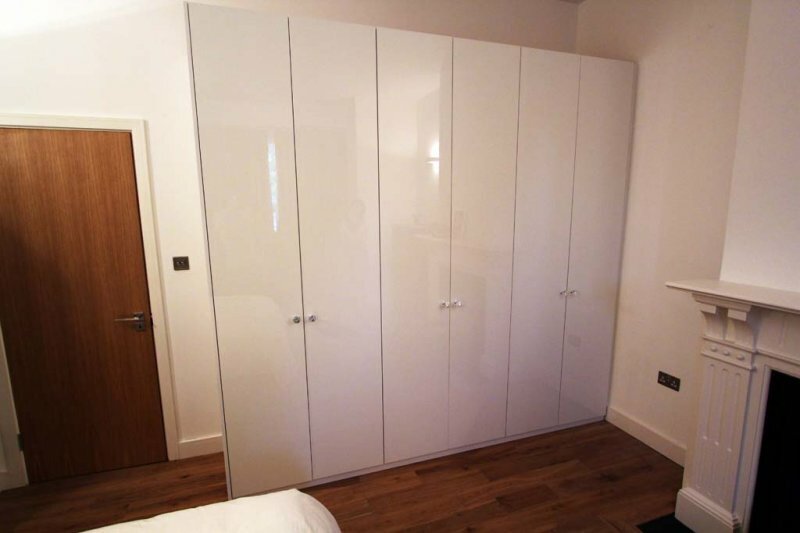 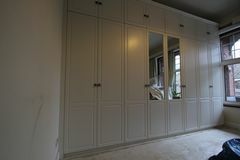 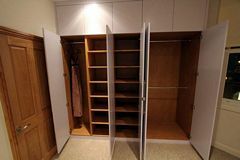 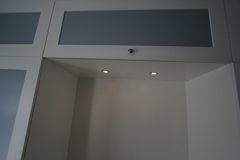 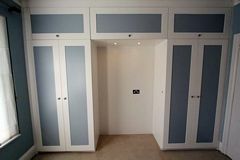 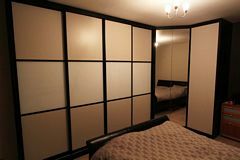 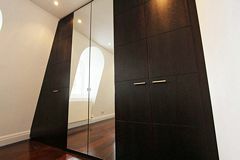 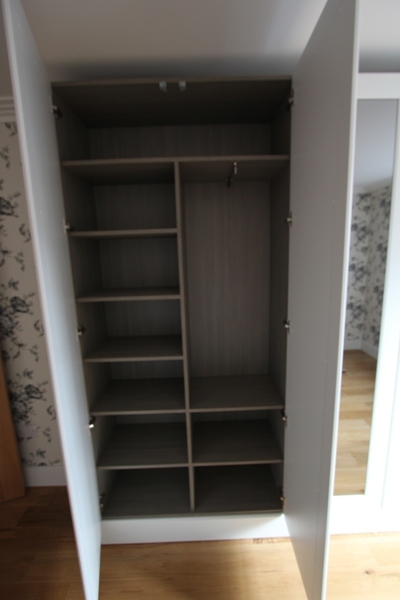 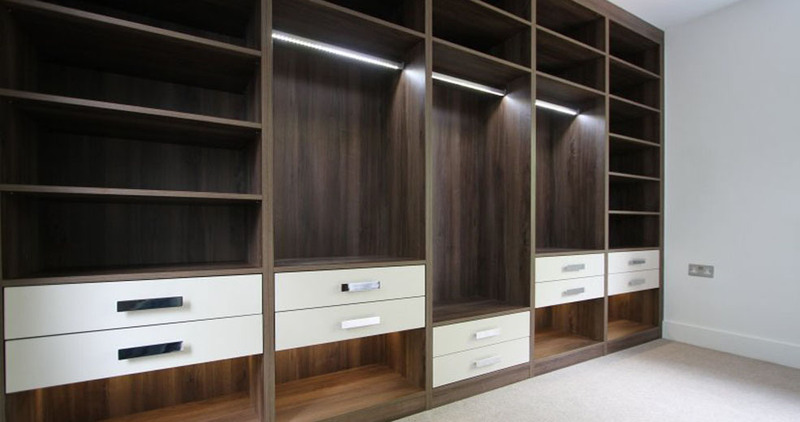 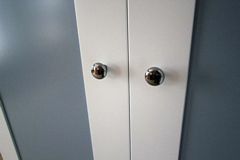 No room is too large or small, we have extensive experience in creating a range of built-in wardrobes and many other �made to measure� bedroom fittings in different styles and materials. 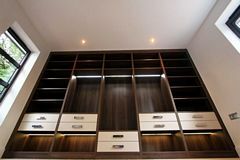 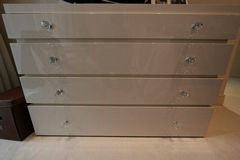 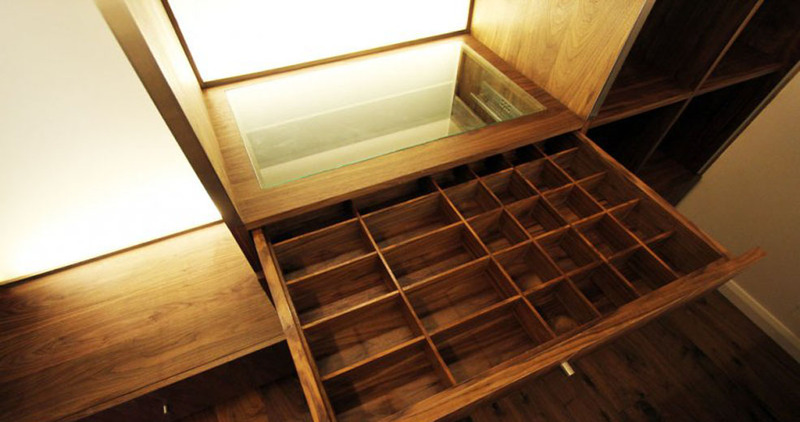 There is never a need to worry about what type of house you have, or what part of the room you would like your bespoke furniture to be fitted. 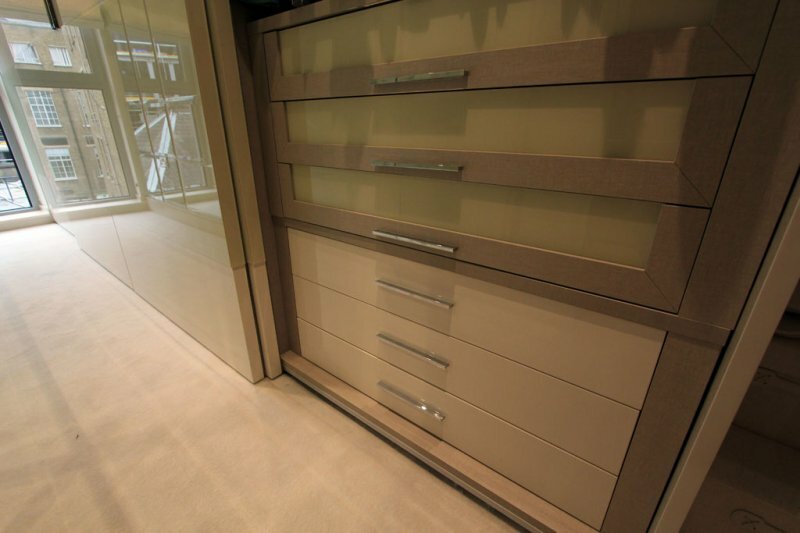 Our designers have the experience and credentials to make your dreams a reality, no matter the situation. 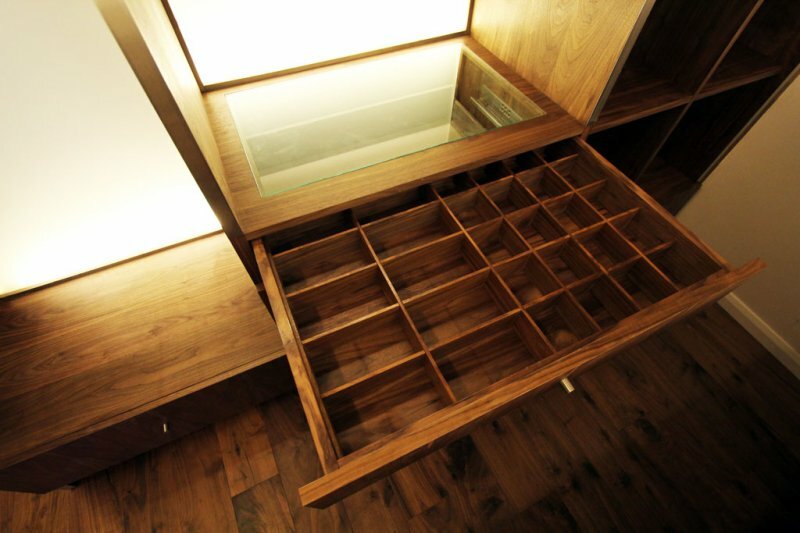 With our experience with a variety of projects in the past, any idea is never too complicated. 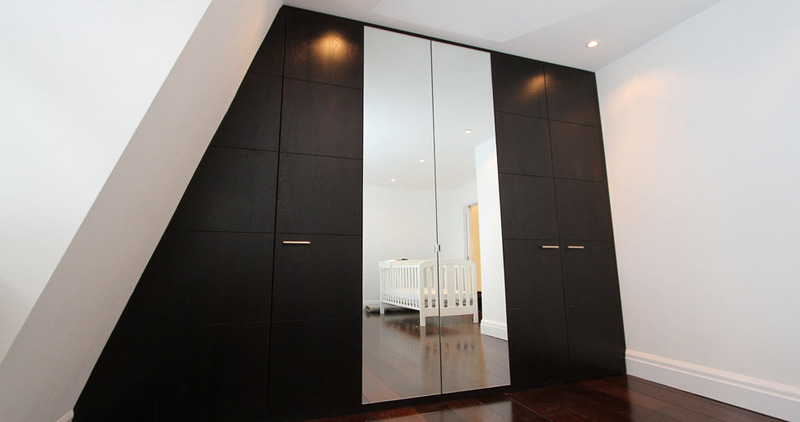 We can also create a complete bespoke bedroom for the kids as well! 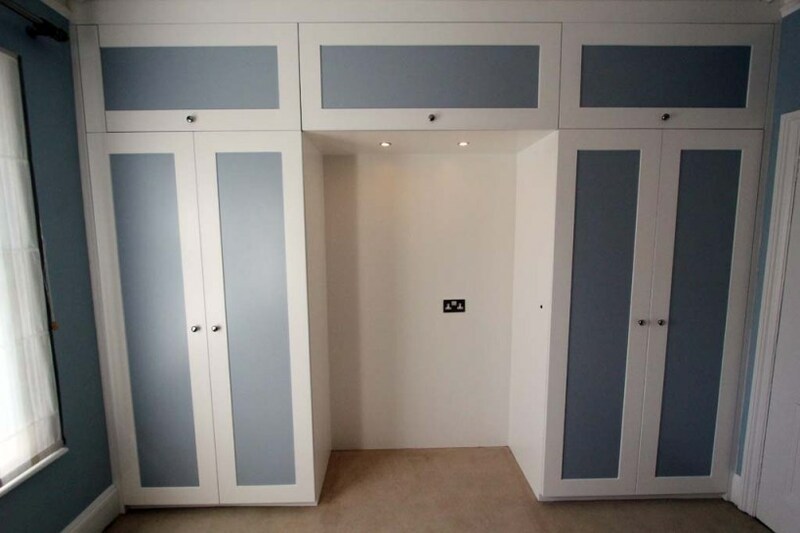 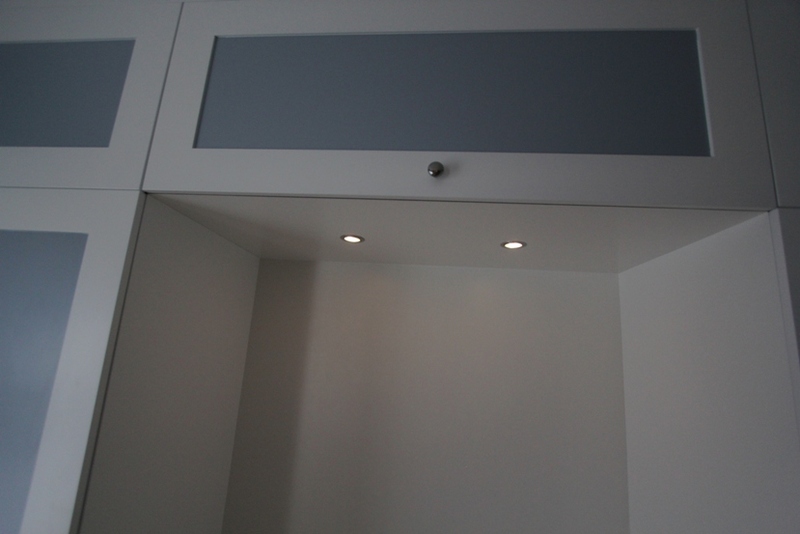 Our personal approach with our customers ensures that flexibility and choice is a key factor when designing your built-in wardrobes. 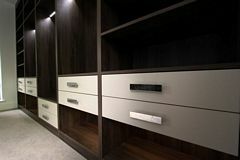 Being in contact with one of our designers at any given time is important because if you have any new ideas or feel something is not working, then our designers can work to have it changed or altered right away. 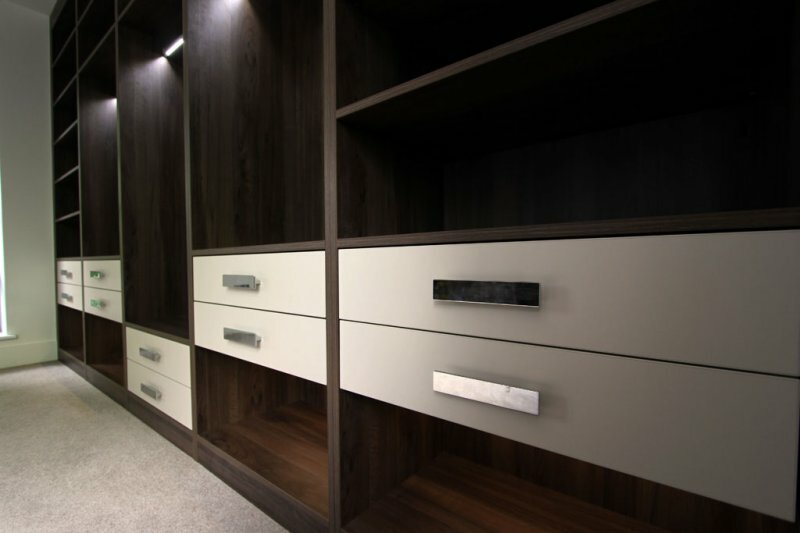 Whether it is an original idea, or something that you have seen somewhere else, we will be sure to help meet your expectations with our skilled designers. 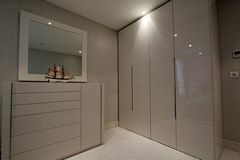 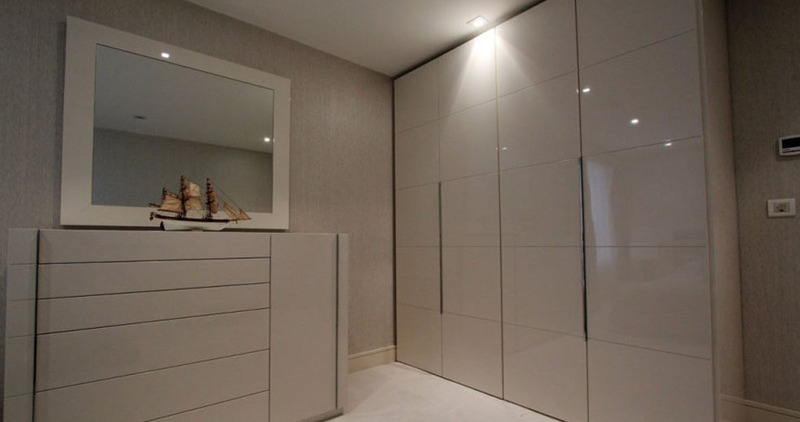 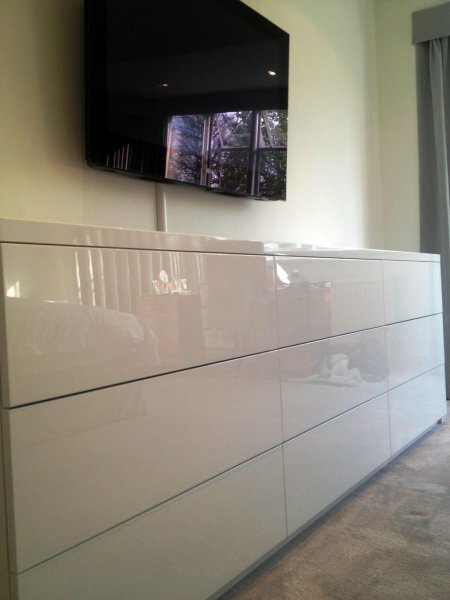 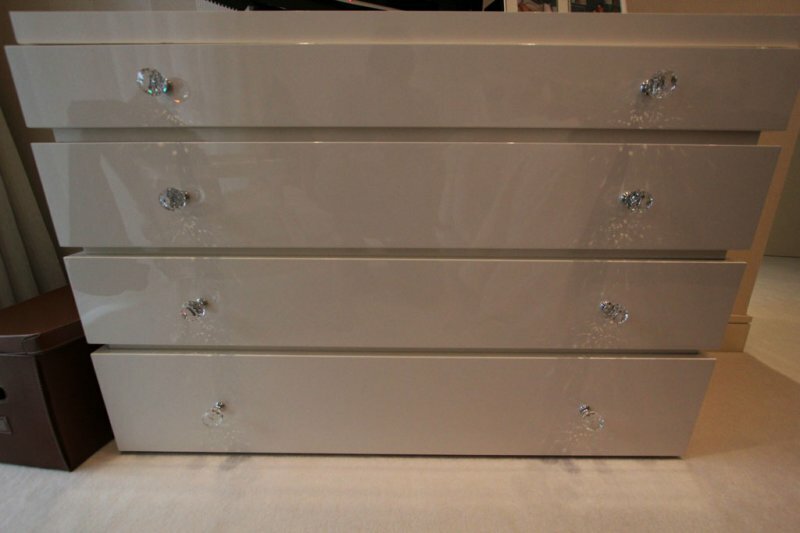 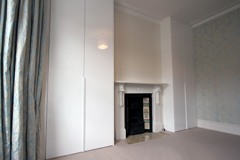 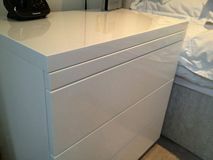 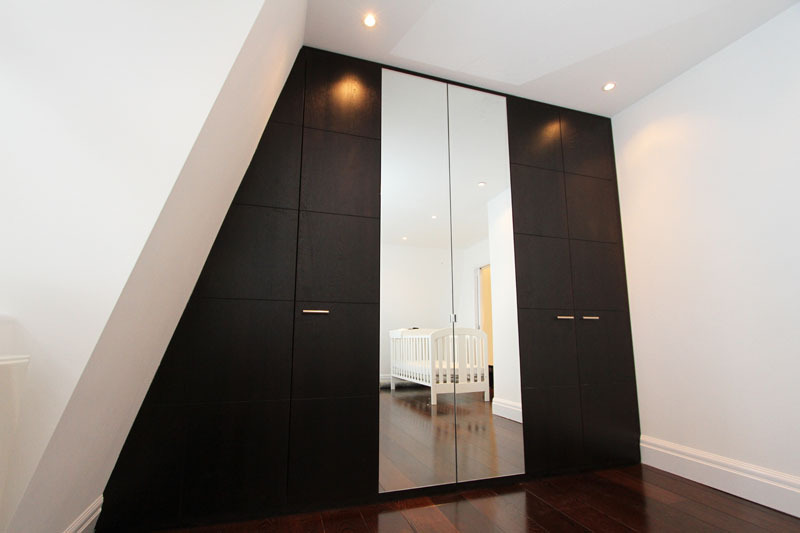 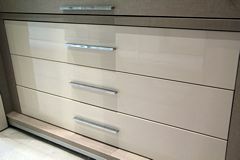 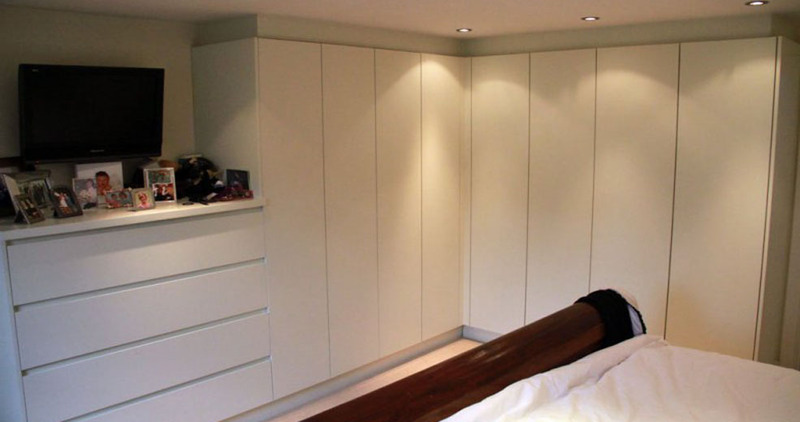 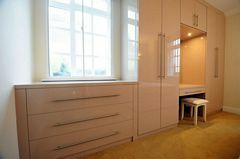 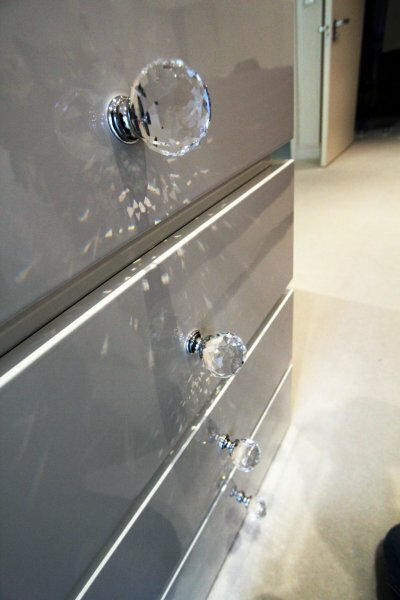 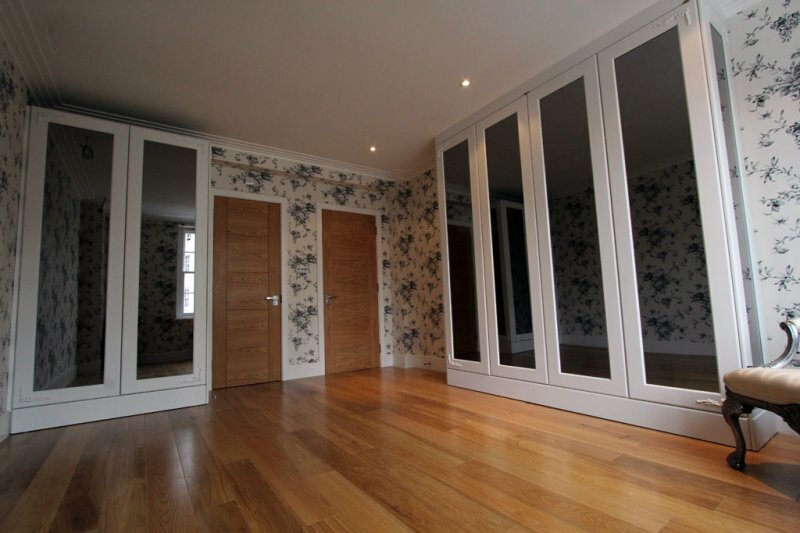 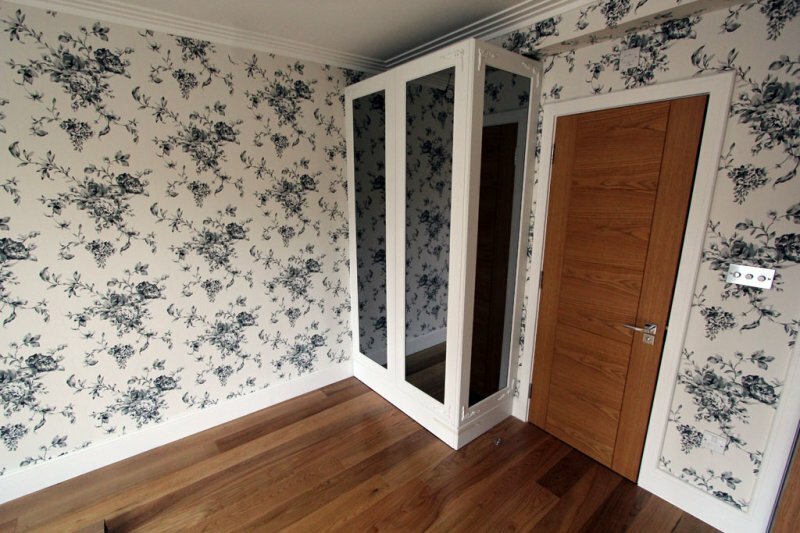 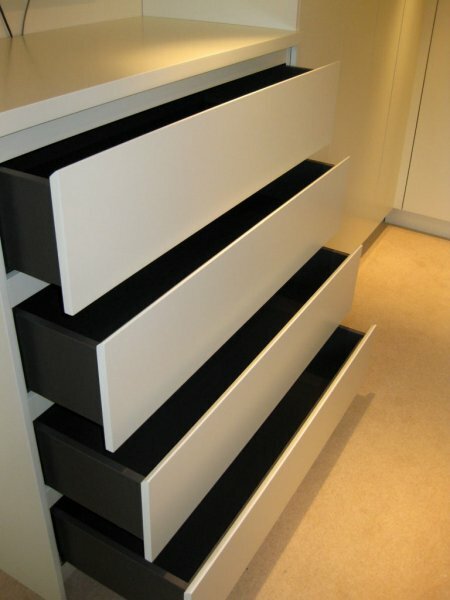 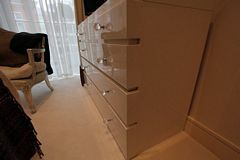 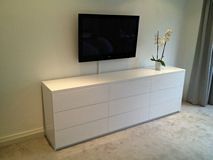 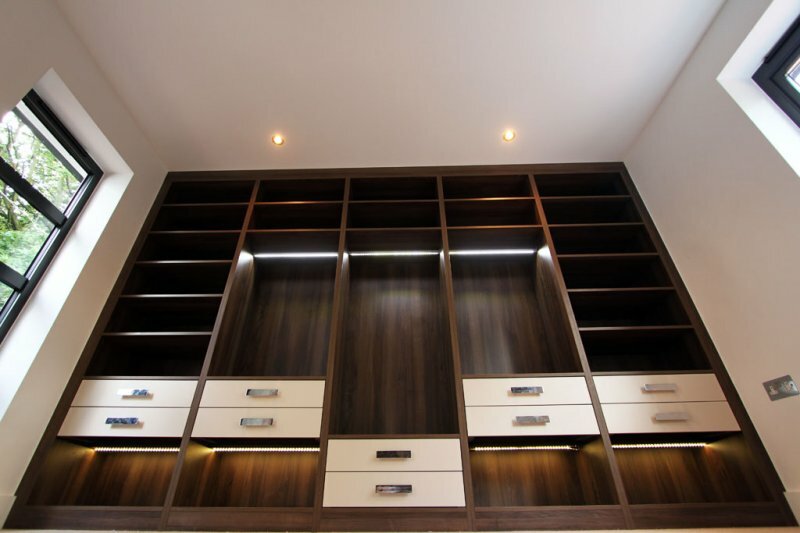 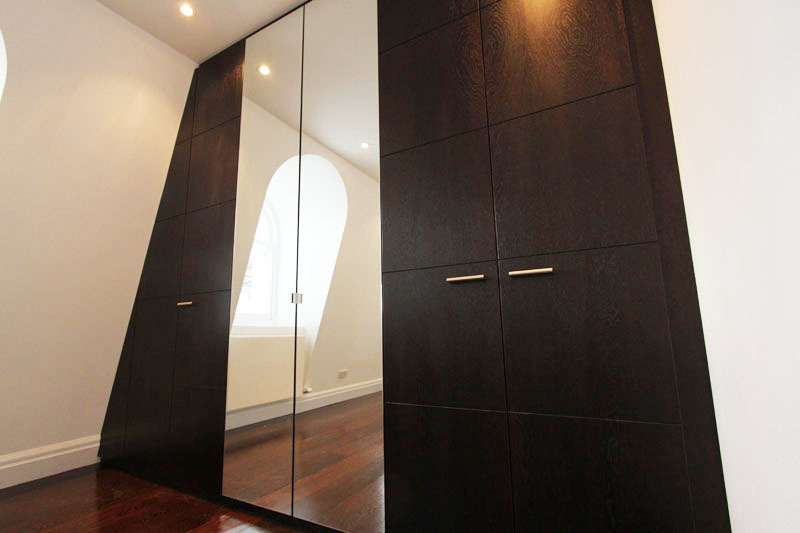 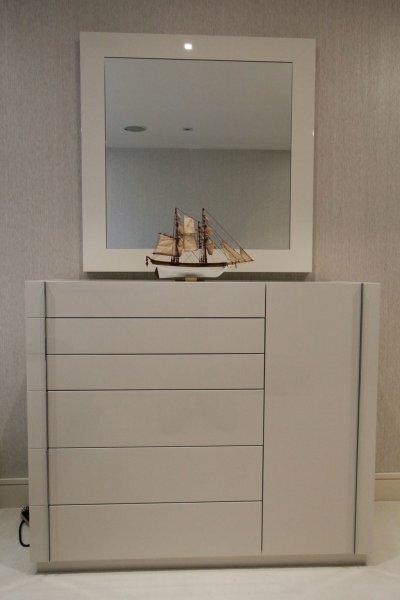 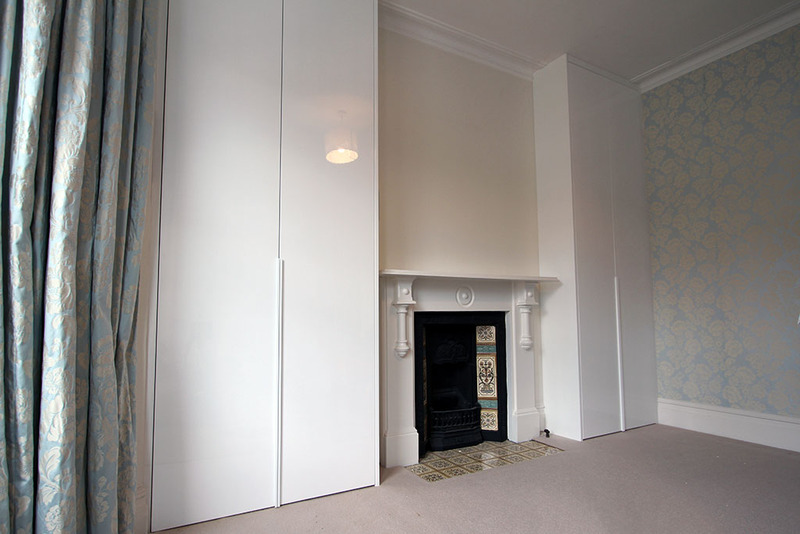 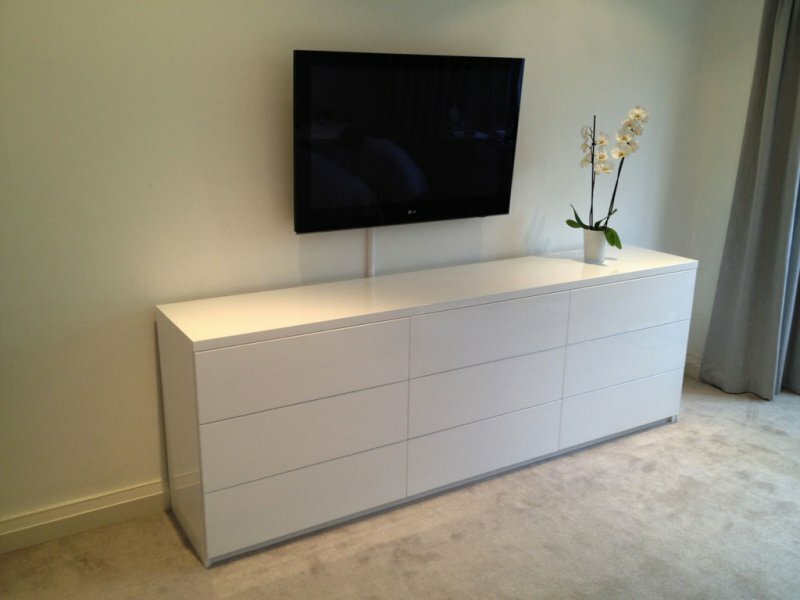 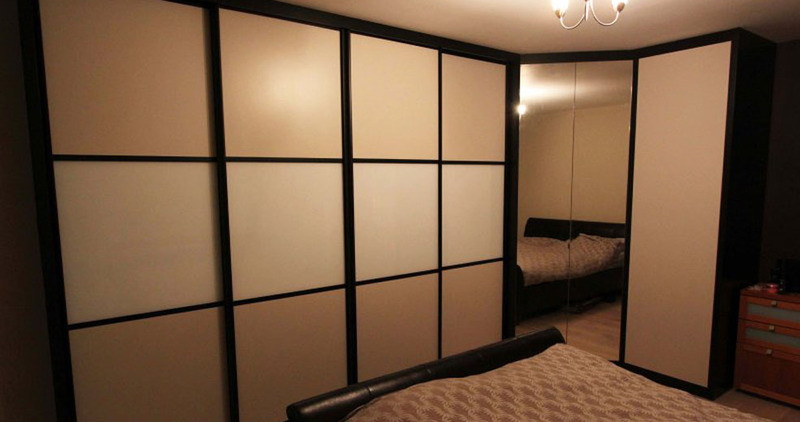 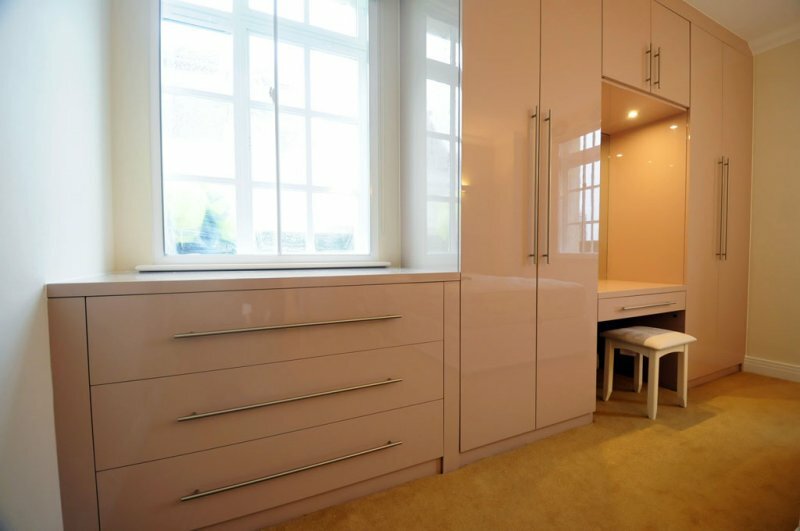 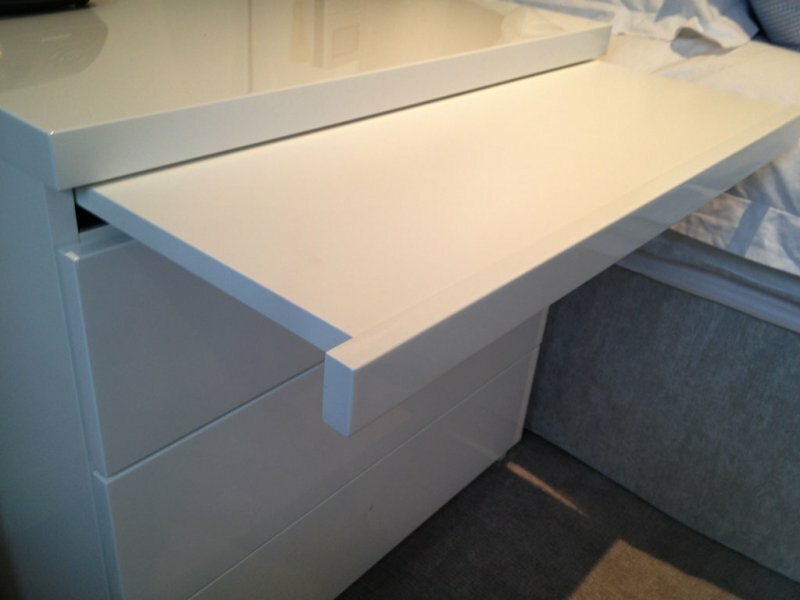 Take a look through our portfolio and see examples of what incredible fitted bedroom furniture can do for your home.